Ningjin APC Industries firefighting is a wide industry, and since it caters to a large consumer base, there are also a lot of different products on the market. All of these products have been UL FM approved, and can all be used without any worries about safety and efficiency. The different products have just as different functions so that a part is available for whichever need. Gate valves come in 4 types: gate 200 PSI O&Y, gate 200 PSI NRS, gate 300 PSI OS&Y, and the gate 300 PSI NRS. 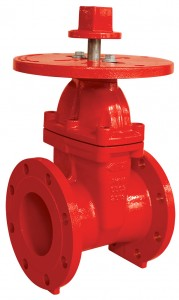 These have UL FM approved gate valves all have different pressures in 200 PSI and 300 PSI, and either have rising stems (OS&Y) or non-rising stems (NRS). 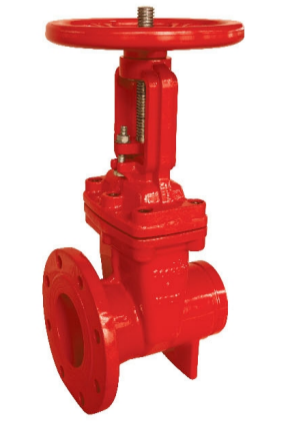 A UL FM gate valve is used to either allow or restrict the passage way of water and can be connected to pipes using grooves or flanges. 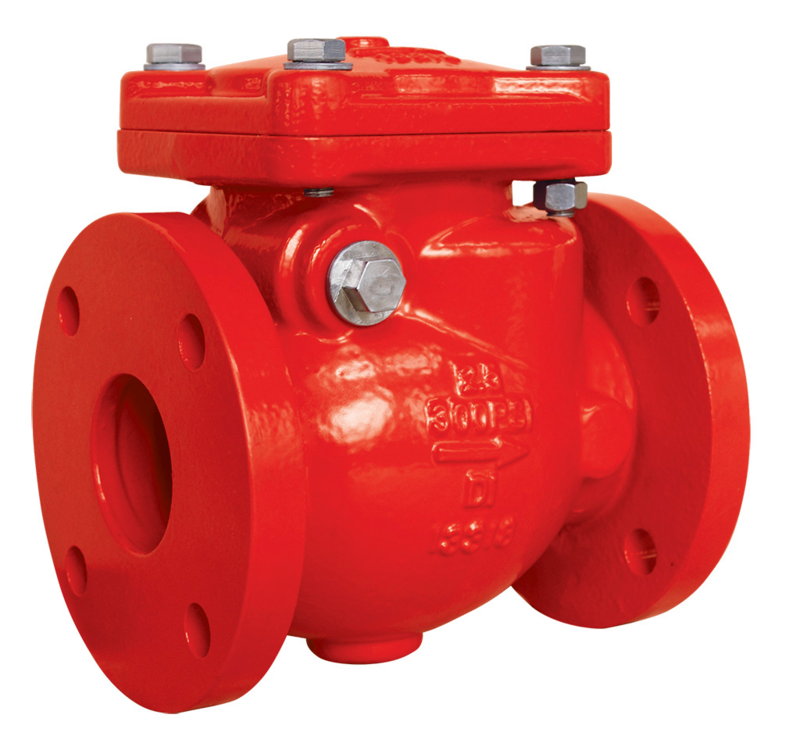 A swing check valve is a type of butterfly valve, but the disk is movable through hinges. This can be used to either block the backward flow of the liquid, or to allow forward flow. 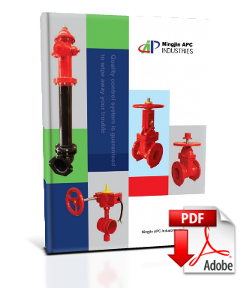 The swing valve usually accompanies gate valves because it helps add a pressure drop to the whole system. Most swing check valves come in quite large sizes. 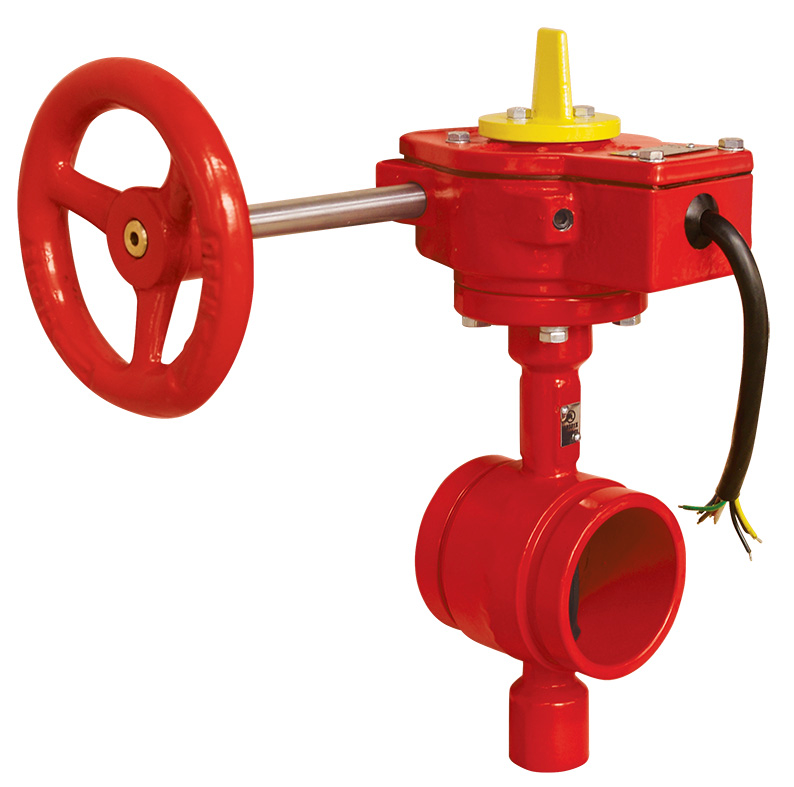 The efficiency of this valve is contributed by the backward flow and gravity. 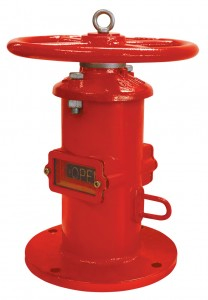 A vertical post indicator is used when a valve is buried under the ground and it connate be looked at directly. The ul fm post indicator is the easy way to check the valves without having to uncover it. A wall post indicator is used alongside a valve to show if it is open or closed. This is used in tandem with valves that are placed behind a wall. They can usually be operated by hand wheel and can move clockwise or counterclockwise. UL FM butterfly valves are used to regulate the amount of water flow that passes from one set of pipes to the next. It can make sure that the flow of water is exactly according to the amount you are looking for. Along with that, these UL/FM butterfly valves can drastically decrease the amount of pressure in your pipe system, if ever that is deemed necessary. Grooved butterfly valves regulate the volume of water passing from one set of pipes to the next. The grooved butterfly valve uses a disk to allow, increase, decrease or completely restrict the flow of liquid. The difference between the grooved end butterfly valve with traditional butterfly valves is that it is connected to other pipes through grooves as opposed with flanges. A dry barrel hydrant is used to create an emergency connection with a city’s main power source. In case of a fire, firefighters can simply connect with the pillar hydrant to make sure that there is a continuous stream of water for extinguishing the fire. Every hydrant should be strong and durable so that it will never let a firefighter down. UL FM Indicator Post European Office: Via A.Moro, 61 San Donato M.se Italy.